If you’re looking for a high demand career field, like to travel, and find the idea of driving for a living appealing, a truck driving job might be the perfect career choice for you. There are many job opportunities in the truck driving field, particularly for individuals interested over the road driving opportunities. Job prospects are also good for those interested in local haul driving opportunities. When most people think of professional truck driving, this is the type of position that comes to mind. Over the road truck drivers are on the road for weeks at a time, hauling cargo across state lines. In the United States, many long haul drivers cover coast to coast routes across the country, while others drive shorter interstate routes. Some over the road drivers deliver to and haul from locations within Canada and Mexico as well. Individuals who have local haul truck driving jobs transport goods within their local area and are not required to be away from home for extended periods of time. Some work for companies who have multiple locations within a particular geographic area, or handle deliveries from a central warehouse location to multiple retail outlets. In order to be qualified for employment as a truck driver, one must earn a Commercial Drivers License (CDL). Individuals 21 and older are eligible to apply for CDL certification. Individuals who want to seek employment in this field must first pass a written examination, and then demonstrate proficiency operating the right type of vehicle. In addition to demonstrating an appropriate knowledge base and driving proficiency, individuals seeking CDL certification must meet driving history and health requirements to become licensed to drive a truck. To be considered for a CDL, an individual must have a good driving record. It’s also necessary to pass a Department of Transportation (DOT) physical examination, drug test, and criminal background check. Most individuals choose to attend a truck driving school prior to sitting for their CDL exam. It’s difficult, if not impossible, for most people to meet the stringent CDL knowledge and driving requirements without completing a formal truck driving training program. 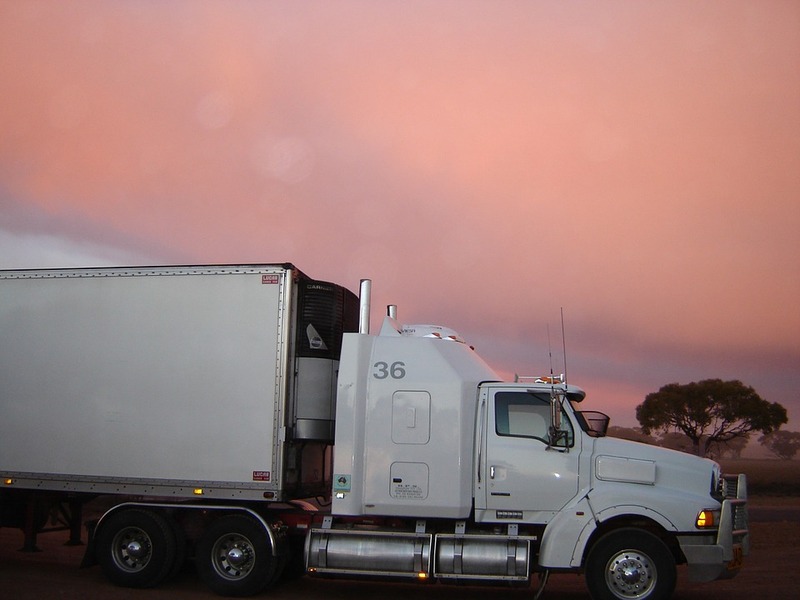 There are a number of independent truck driving schools and programs that offer excellent training opportunities. Many trucking companies offer their own driver training programs, in the hopes of being able to hire the most proficient students to meet their own staffing needs. Interested in Pursuing a Truck Driving Career? If the idea of a truck driving career appeals to you, it’s a good idea to start investigating training programs. The sooner you start training to work as a professional truck driver, the faster you’ll be able to earn your CDL and begin your lucrative and rewarding career in the transportation industry. If you already have a CDL and are looking to join an excellent transportation team give us a call.